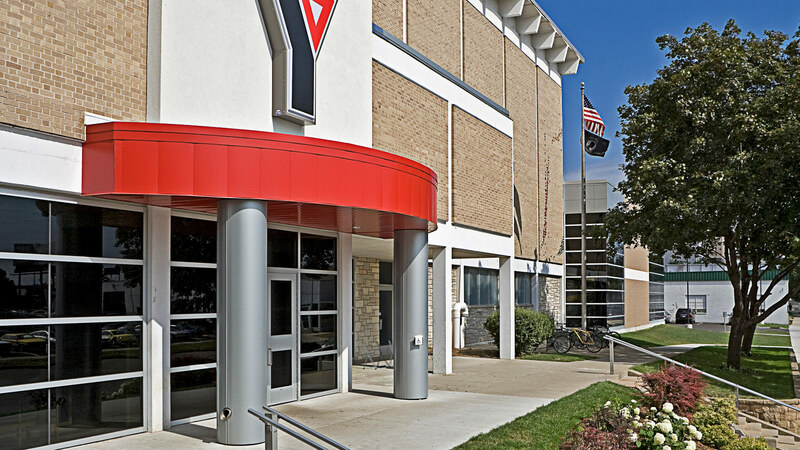 TSP collaborated with the Rochester Family YMCA to develop designs that matched leadership’s vision for an expanded facility. 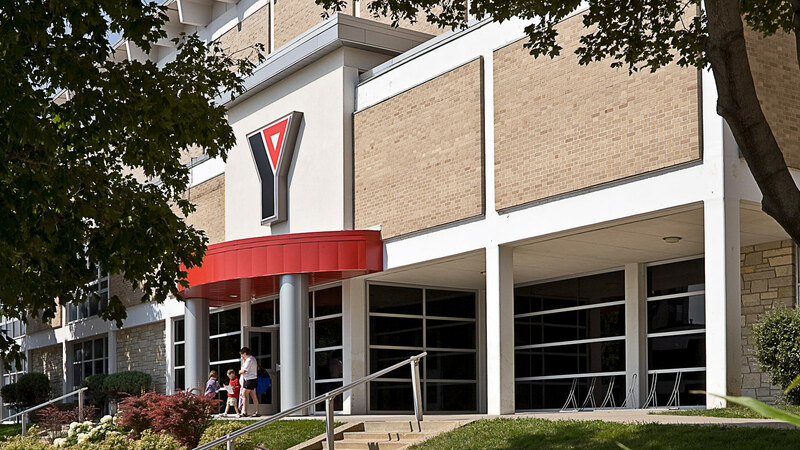 The new features and space better serve the YMCA’s members and add extra interest for children in the pool area. Working on a tight urban site, our team created an 8,700 sf addition on the building’s north end. 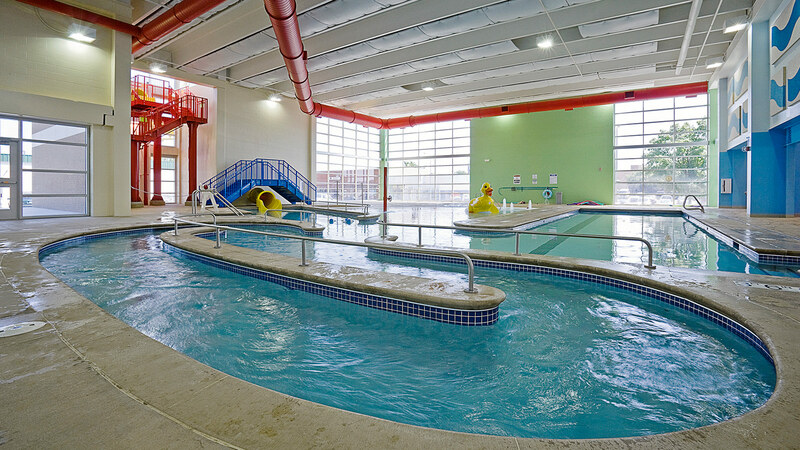 The newer portion now houses a family recreation pool with water slide and spray elements. 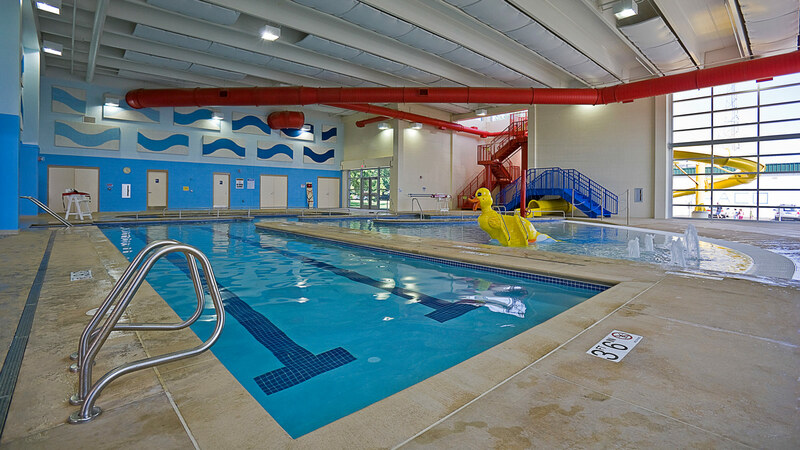 Inside, an extensive renovation improved stair circulation to other levels and the locker room facilities. 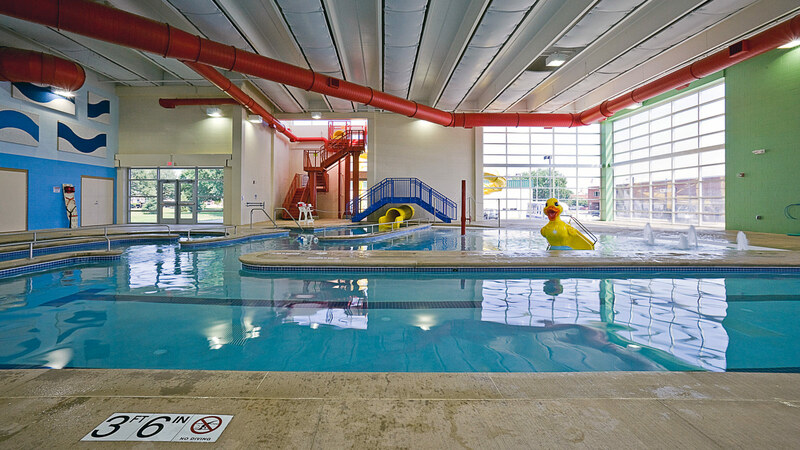 It was just one of several changes to enhance member experience. 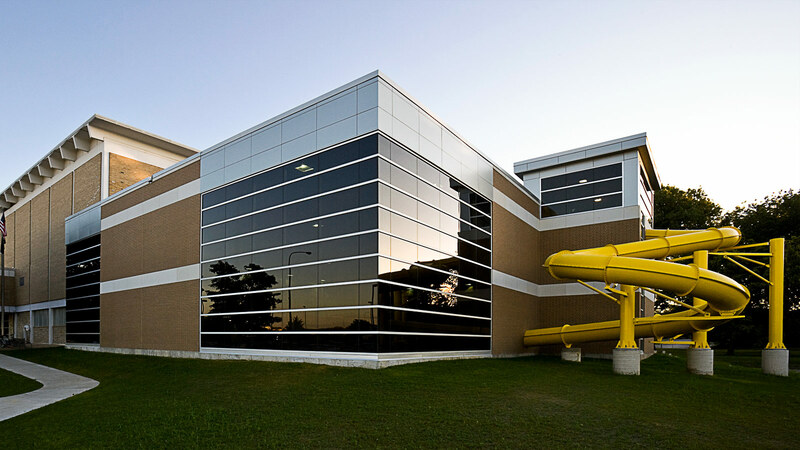 The remodel also updated control and access at the main entrance, allowing childcare services to be relocated more conveniently near the building’s front.